When we hear the term "Flower Power" we immediately think of the Beatles' Yellow Submarine, psychedelic rock posters, and the "Summer of Love" -- the trippy, hippy 1960s. 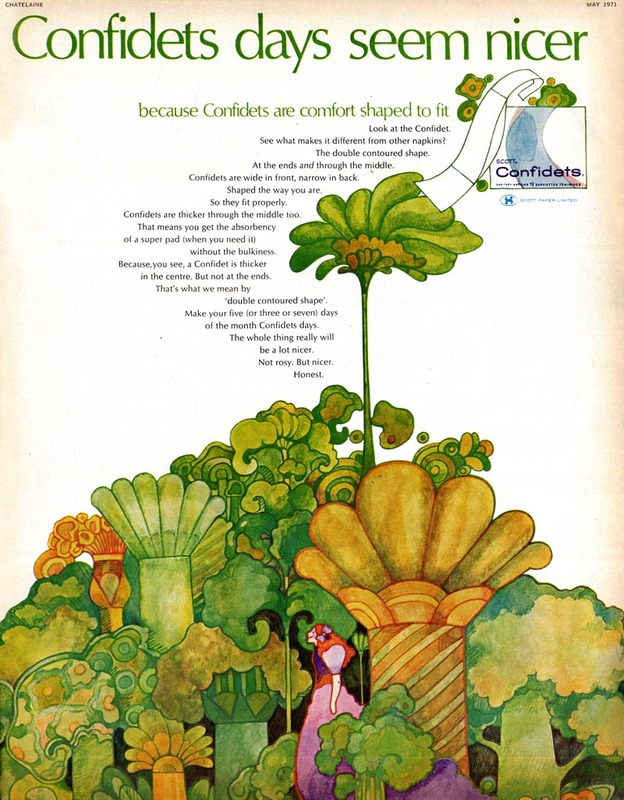 One favourite early '70s ad campaign of anyone who was around at the time (myself included) was for Clairol's Herbal Essence Shampoo. 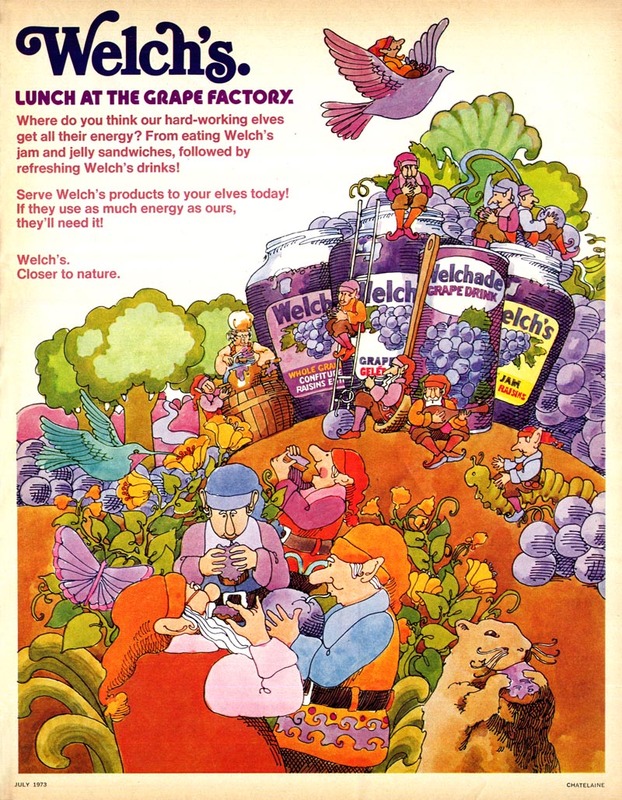 It's popularity was due to a series of truly lovely animated tv commercials. I remember watching these as a 10 year old kid and being mesmerized by them - and we only had a black and white television set back then! 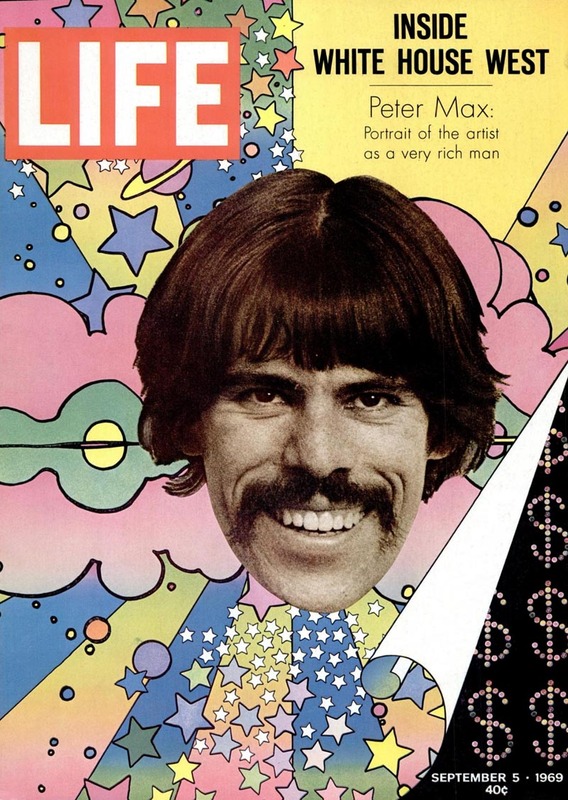 Peter Max had studied under Frank Reilly at the Art Student's League in the mid-'50s. In 1962 he and friend, Tom Daly, formed a small art studio in New York, "The Daly and Max Studio." In 1968, Max's popular animated tv commercials for 7-Up propelled him into the public spotlight. 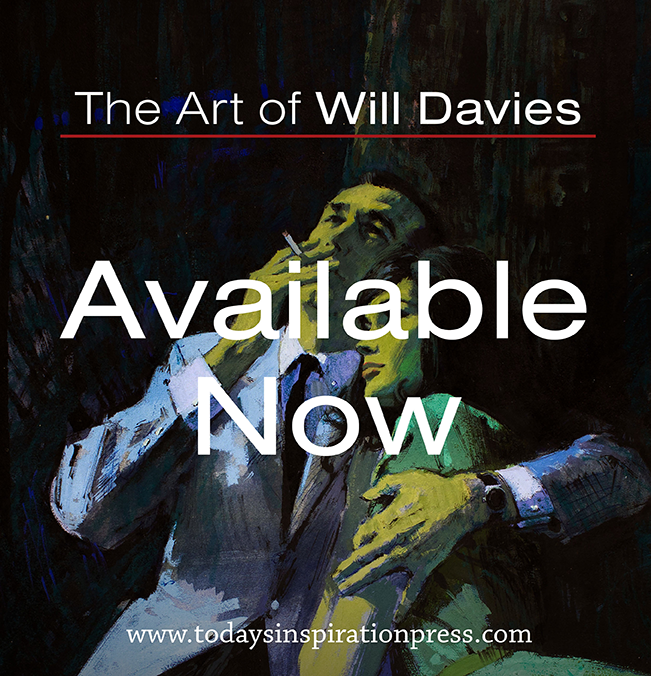 Sales of his art posters and other branded merchandise skyrocketed as a result. 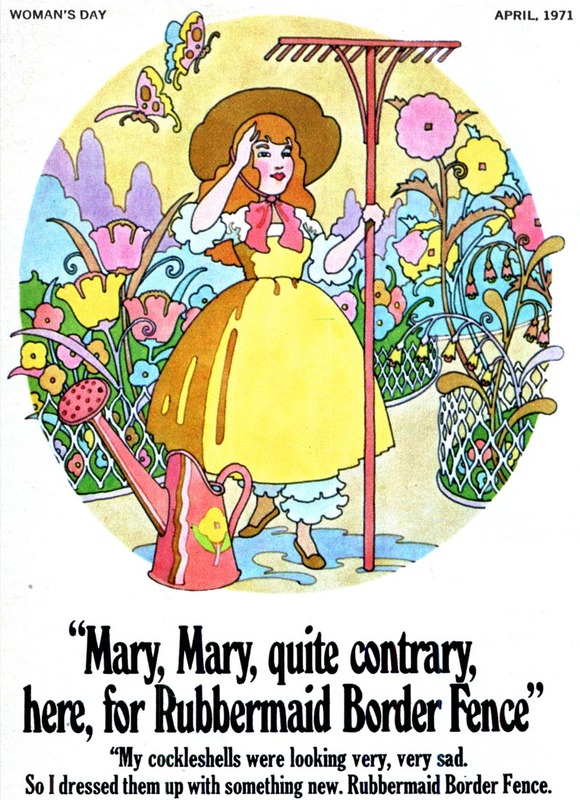 No doubt Max deserves credit for heavily influencing the direction of illustration in the following years. But he was hardly the only driver. 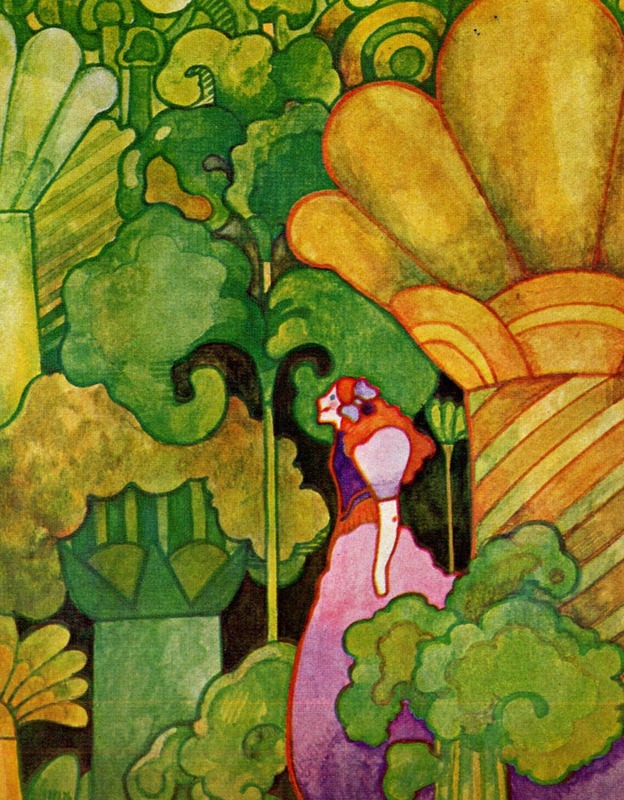 This week, a look at the illustration art of the early '70s and some of those who helped bring it about. Is it just me, or does the art in the article look rather like paintings by European 'Nabi' artists of the early 20th century -- Bonnard, Denis, Vallotton, Roussel? 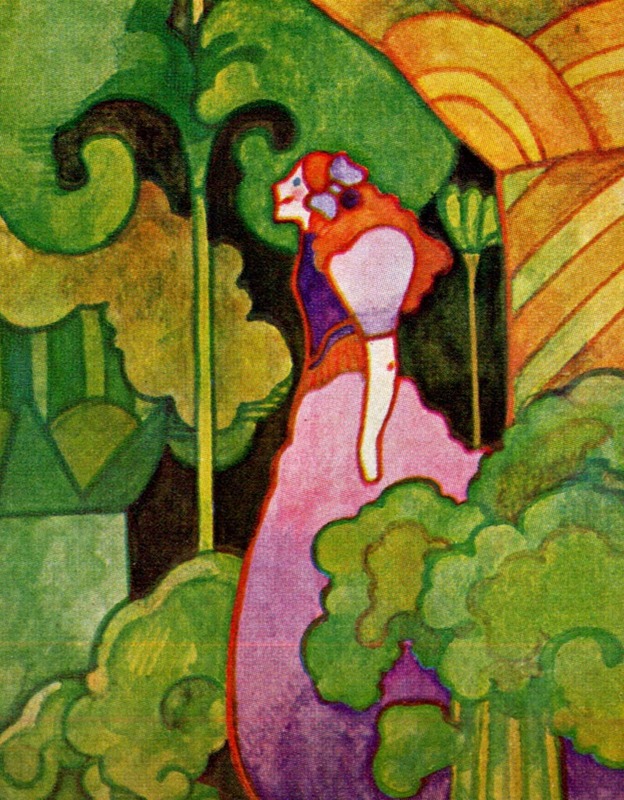 I was soaking this up as a teenager (US); it really influenced my love of pattern in painting. Easy to do, too; after all, it's hardly academic figure drawing, is it? For that satisfaction we were being shown the excellent figures by Alphonse Mucha, Egon Schiele and Gustav Klimt. 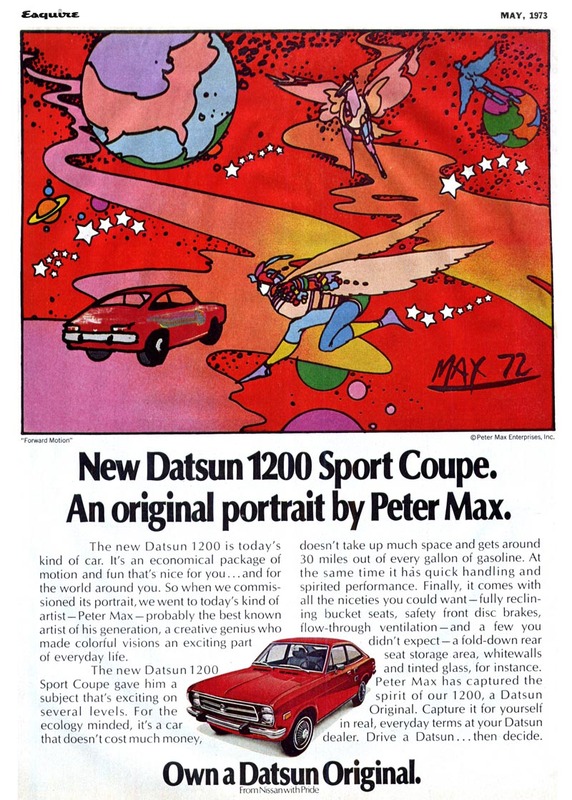 What ever happened to Tom Daly, Peter Max's partner in the studio The Daly and Max Studio??? 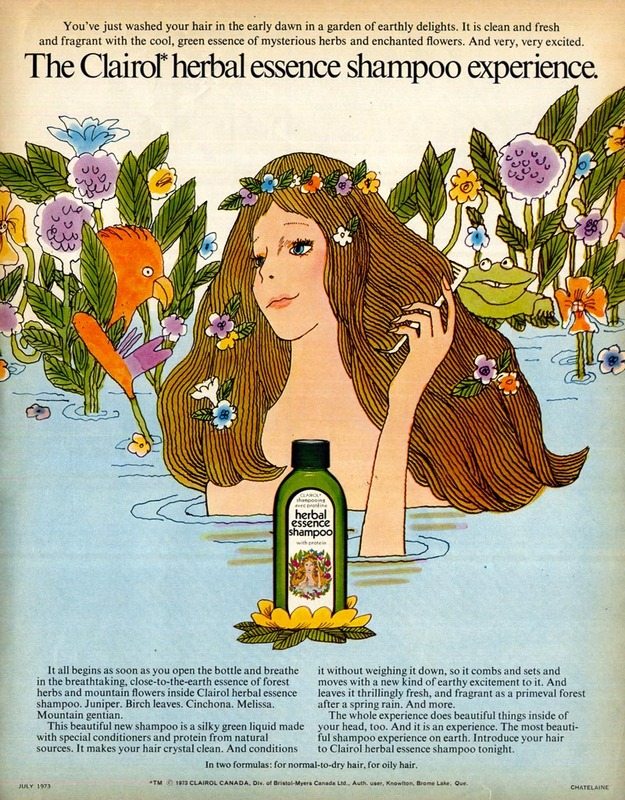 My dad Pete Mariuzza illustrated the Herbal Essence commercials and many others similar to this. He just died on March 1, 2017 at age 84. 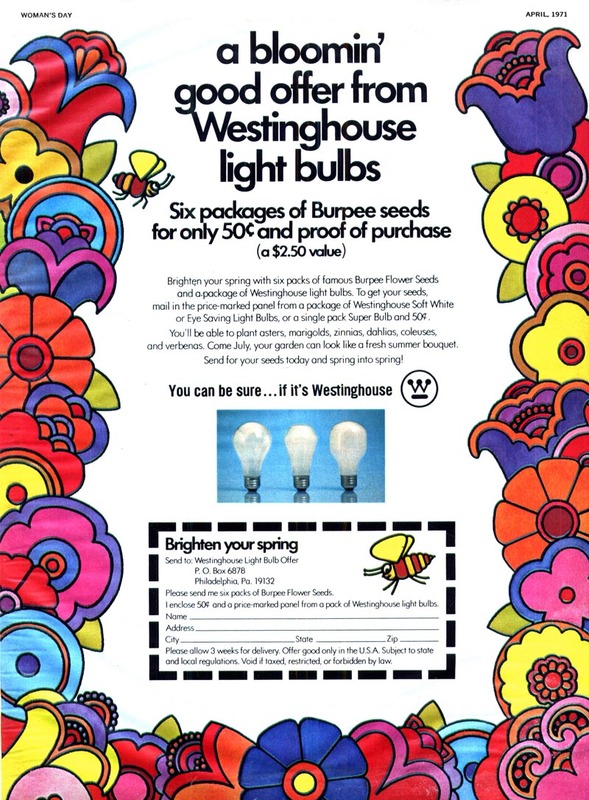 Back in the day, illustrators rarely kept their original drawings. He did most of his freelance work for Leo Burnet and art directors named Jerry Yorn and Wolfgang Kuhl. Trying to see if we can find any of his art to see. Please let me know if you have any ideas.